Have you just received a wedding invitation? Are you the groom? 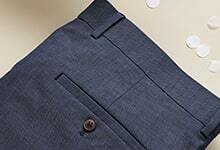 Whatever the wedding plans are, chances are you’ll need a wedding suit. Whether you’re delivering a best man speech or just photo-bombing wedding pictures, eyes will be on you, so no slip-ups. Here’s a short and sweet guide on wedding attire and dress codes. 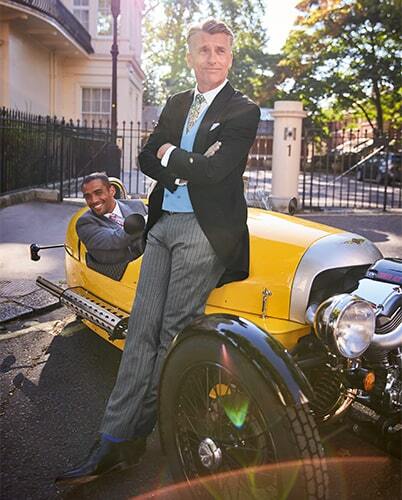 And, remember: you can always turn to Tyrwhitt for a wedding look nothing short of smashing. 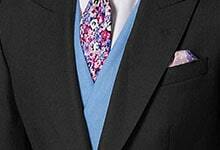 The blazer and trouser look appears marvellously accidental, but it’s achieved with applied knowledge. 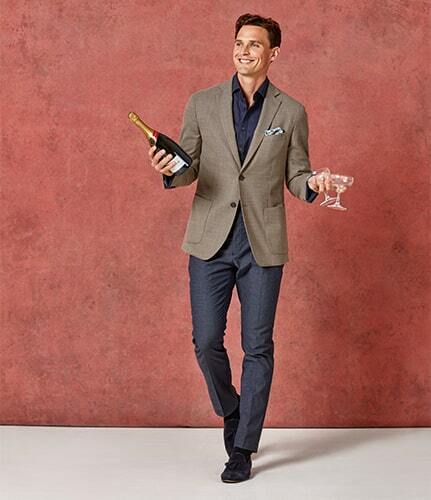 A casual wedding dress code allows you to control how formal you want to look, from simply skipping the tie to wearing chinos and blazer, to mismatched suits and even trainers (yes, trainers for a wedding). As long as you don’t upstage the bride, you’re free to experiment. 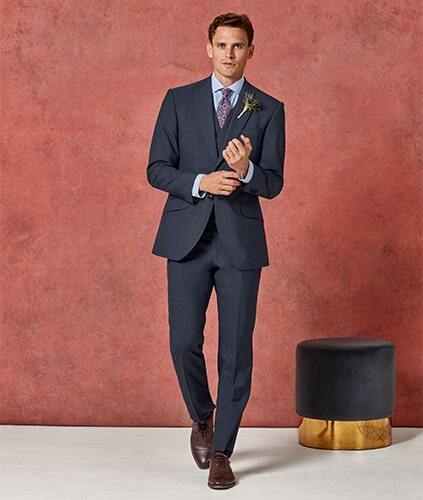 Groom, best man, groomsman, or guest, you’ll want to step it up a notch from your work-week attire if you’re picking a wedding suit. 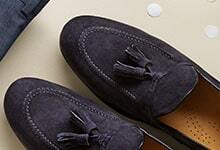 Choose from greys, blues, or neutrals in different tones – the earlier in the day, the lighter you can go. Make sure your shirt is impeccable. 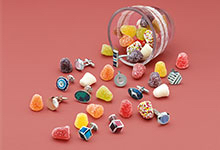 Go for white or choose from light or pale blue, pink, solid colour or striped. 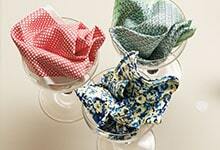 Tie it to taste, preferably in a lighter or brighter tone. 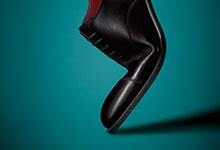 Also known as “formal day dress”, morning dress is reserved for formal weddings before 6pm. This look consists of: morning coat over a waistcoat (that may or may not match), a crisp white shirt (which you can swap for a pale-coloured one) and a silk tie with trousers, which are usually striped. 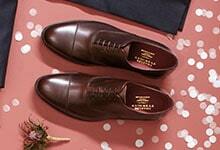 As the groom – particularly if you’re a groomsman – if he expects your look to follow further guidelines. 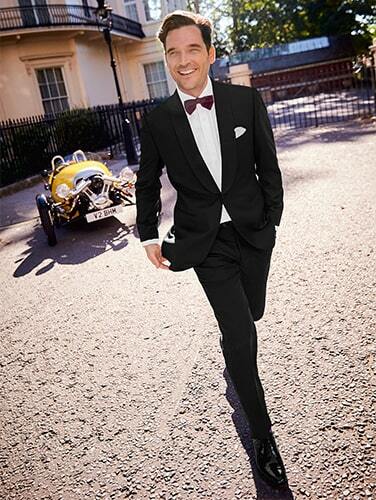 You want to fit the groom’s party, but not the same way you did on the stag do. 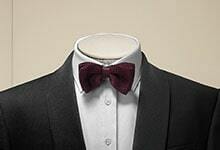 A black-tie wedding invitation calls for an almost non-negotiable look. 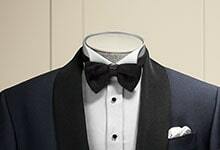 This formal-evening uniform, known as dinner jacket or tuxedo consists of a satin-lapel jacket, side-stripe trousers, and a white shirt. You may have a say with a jacket other than black, a tie in an unexpected colour of fabric, cufflinks and studs, and the optional cummerbund. WEDDING PICTURES ARE FOREVER. LOOK BACK PROUD. 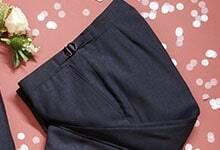 We love a wedding, but only those where groom and his guests are well turned-out.Groom or guest, take a trip to your favourite Charles Tyrwhitt store for tip-top wedding style. 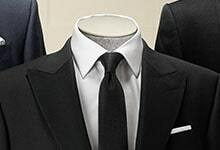 We'll measure you properly, find the right suits, shirt, and accessories, for your shape, and them make any necessary adjustments for a perfect fit. Come as group and we'll make it a fun affair with refreshment and a friendly welcome. NOW, THE CHERRY ON THE CAKE: GROOM GOES FREE! 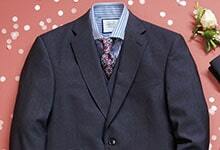 BUY FOUR SUITS IN STORE AND GET THE FITH FREE. WORTH EVEN BRINGING THE FATHER-IN-LAW TO BE, ISN'T IT?